Because at Polaris Taekwondo, we use martial arts to improve ourselves, and the lives of those around us. For a child being bullied, we will provide them with the courage and self-confidence to handle any situation. For an adult lacking passion and drive, Taekwondo provides a new opportunity to become more focused. 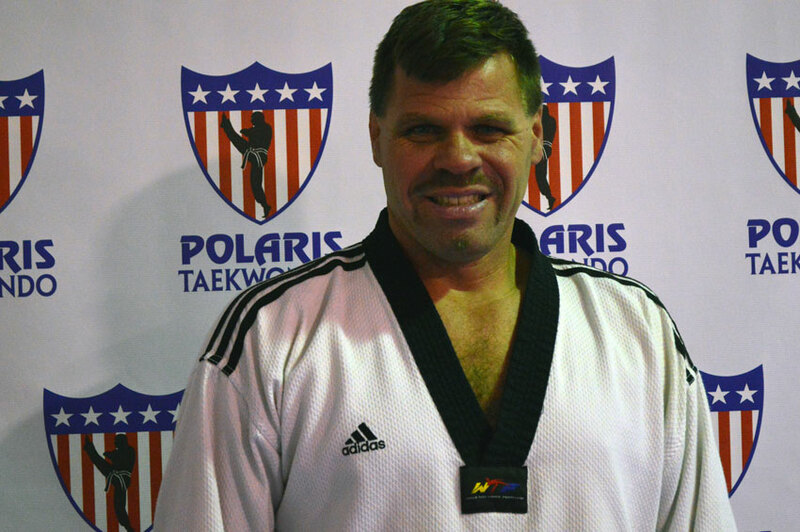 Polaris Taekwondo is committed to providing the highest quality of training available for kids and adults at any level. We pride ourselves on providing a positive learning environment in which individuals of all ages and fitness levels will benefit. 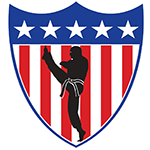 40 years Martial Arts experience World Taekwondo Hall of Fame inductee, Trained Olympic Team finalists, Pan Am and International Champions, Olympic Alternate, 6x U.S. National Champion, 14x State Champion, 7x Grand Champion. Certified Athletic Trainer, Otterbein University Graduate in Sports Medicine, Certified CPR instructor.